Four lawmakers of the former ruling Republican Party of Armenia (RPA) have issued a statement expressing their concerns over Nikol Pashinyan’s failure “to conduct negotiations with the political forces”. Mihran Hakobyan, Karen Bekaryan, Arman Saghatelyan and Samvel Farmanyan also condemn the premier for policies “lacking legitimacy and moral”. 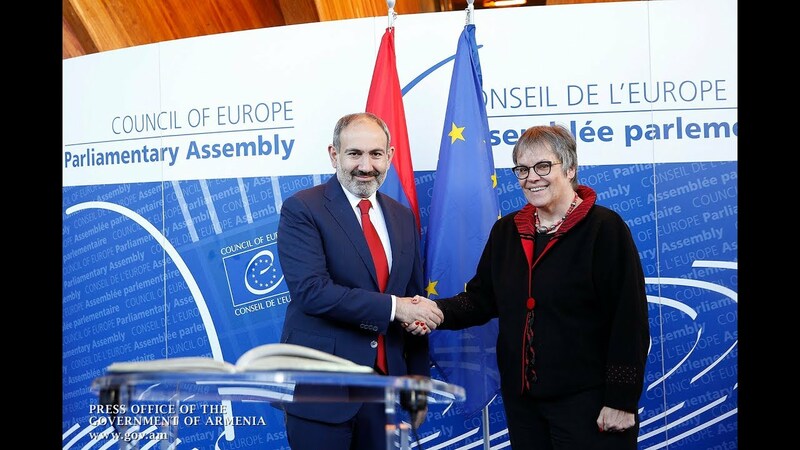 "Nikol Pashinyan is tearing everybody’s masks, starting from himself and ending with the very first opportunist Republican, from the highly reputable political institutions to the 'silent warriors' [obeying the command] 'we are lauding instead of cursing'. "The dirty obsession of ‘stealing’ a legislator on the one hand and the text of those obeying such rules out of ‘intimidation’ or ‘opportunism’ leave a heavy impression today. It is an open secret, though, that opportunism always celebrates a short-lived victory; all it does is laying new foundations for devaluation and demoralization. ‘Chasing’ parliamentarians instead of opening the path to negotiations among the political forces is tantamount to laying down weapons and forcing one to follow your will. "It is illegitimate and, what’s even more, immoral. Will a lawmaker finding himself in the limelight due to such a turn of events ever respect himself? Will he ever respect anyone else at all? The tragedy is that the outcome of this polarization, the unyielding [thirst for power], unwillingness to negotiate, and the language of ultimatums creates a breeding ground for a crisis in social life, and in human relations – with extremely dangerous consequences stemming from the sense of preserving one’s own sense of dignity. "What we need now is to find a fair solution not to tread upon each other; we need to seek for ways to avoid self-assertion at the expense of others’ dignity. Do not call us, sirs - from here and there - just do not do that! We are following you, concerned and disappointed. But we will certainly do all our best for the real new Armenia."